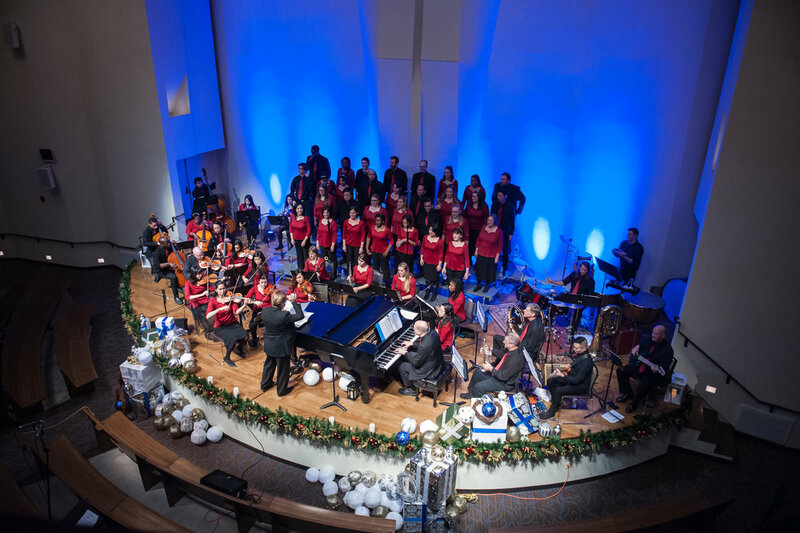 The SymphoNYChorus under the direction of Henric Ideström invites you to "Celebrate Christmas" at a special 10th Anniversary Christmas Concert. 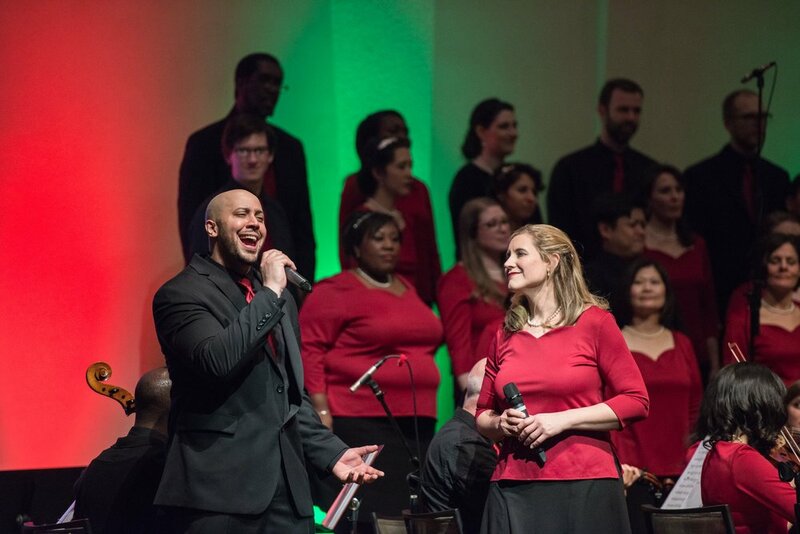 This concert will feature The SymphoNYChorus' signature blend of traditional, Gospel, and contemporary Christmas music - from majestic 8-part harmonies to intimate a cappella works. Tickets are $30 for general admission, $22 for students/seniors, and $15 for children 12 & under.